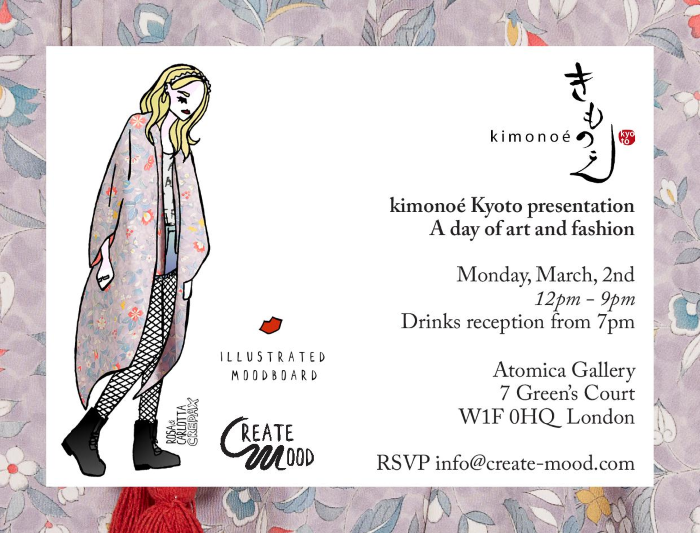 Illustrated Moodboard: kimonoé Kyoto presentation: find your invite inside! kimonoé Kyoto presentation: find your invite inside! to receive your official invite! kimonoé Kyoto makes its London debut with a selection of luxury contemporary kimonos created by the talented Japanese designer Tomo Shinya. kimonoé celebrates the encounter between the traditional culture of Kyoto's kimonos and London's fast-paced fashion scene. Every kimono is a unique one-off garment hand-made and hand-finished in Japan from the highest quality silks and wools. The Japanese influence continues with prints inspired by vintage kimonos and traditional drapery techniques. 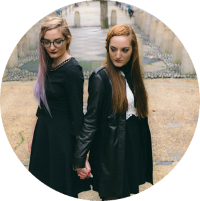 The range includes something to satisfy everyone's taste, from 1980s British rock culture fans to romantic boho-chic girls. Tomo has a long family history working with kimonos in Japan and a vocation for the culture of kimono. 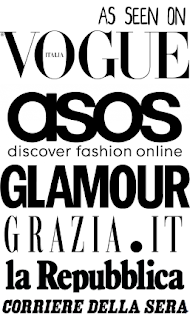 She is also passionate about the contemporary fashion world and is committed to the creation of traditional, glamorous and wearable kimonos with a contemporary twist.